Hector Hugh Munro is perhaps the most graceful spokesman for England's "golden afternoon'' - those slow and peaceful years prior to the outbreak of World War I. The good wit of bad manners, elegantly spiced with irony and deftly controlled malice, has made Saki stories small, perfect gems of the English language. The Blind Spot and Other Stories of the Supernatural contain all his short stories about the supernatural. Buy it directly from us! 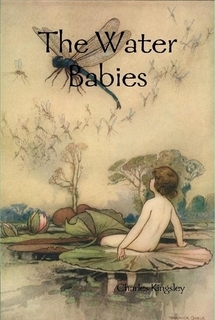 When Tom, an ill-treated little chimney-sweep, jumps into a clear, cool stream to clean himself something magical happens; he is turned into a tiny water baby by the fairies. He enters a strange, magical underwater world, and travels beyond the world's end to the other end-of-nowhere, getting into all sorts of scrapes and encountering creatures beautiful and frightening along the way. He also learns many important lessons - it is a voyage of discovery that Tom will never forget. The Journey of a little chimney-sweep water-baby through rivers and storms, under sea and over iceberg, is still a classic, wonderful children's adventure. Illustrated. Edgar Allan Poe's only novel, The Narrative of Arthur Gordon Pym of Nantucket is a pivotal work in which Poe calls attention to the act of writing and to the problem of representing the truth. It is an archetypal American story of escape from domesticity tracing a young man's rite of passage through a series of terrible brushes with death during a fateful sea voyage. 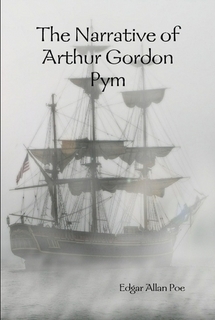 This rousing sea adventure follows a New England boy, Pym, who stows away on a whaling ship with its captain's son, Augustus. The two boys, who find themselves repeatedly on the brink of discovery or death, witness many hair-raising events, including mutiny, savagery, cannibalism, and frantic pursuits. An unusually restrained Edgar Allan Poe strips away his more poetic tendencies as well as his luscious prose in this story, his only novel. The result is an adventure that is grim, Grim, GRIM... and so ends up feeling much like Poe after all, despite the shift in style. 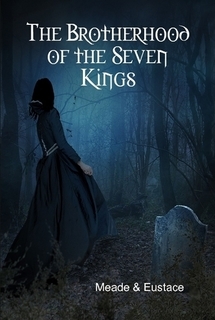 The Brotherhood of the Seven King, by L T Meade and Robert Eustace, is a series of linked short stories involving what may well be the world’s first female diabolical criminal mastermind, Madame Koluchy. 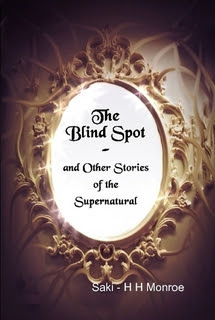 The narrator, Norman Head, had as a young man met Madame Koluchy in Naples when he became involved in a secret criminal society known as the Brotherhood of the Seven Kings. Madame Koluchy had been the head of this society. 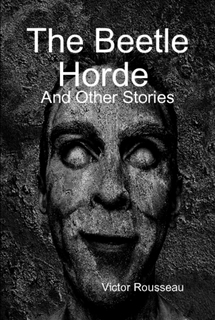 When Head discovered the sinister nature of the society he determined to have no more to do with them. He has since been living as a virtual recluse, amusing himself with scientific experiments. Now their paths have crossed again, and Head realizes this will be a duel to the death. She cannot afford to let him live while his honour will not allow him to permit her to ruin any more lives. Madame Koluchy is also a scientist, and a doctor. In fact she is the most famous doctor in London, her apparently miraculous cures having made her a celebrity while her charm and beauty have made her the darling of English society. With the aid of his friend Dufrayer, an eminent solicitor, Norman Head is determined to bring this woman to justice. Madame Koluchy uses her medical skills to gain the trust of her victims. They then find themselves the victims of blackmail, robbery, kidnapping or worse crimes. Bye it directly from us!